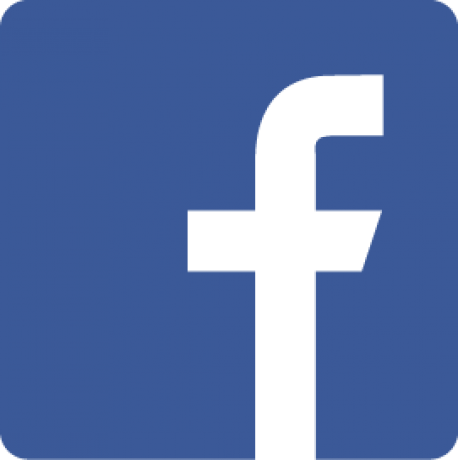 In this role, your primary responsibility will be to partner with key stakeholders and lead strategic analysis to support and enable the continued growth critical to Facebook’s Data Center organization. Our scientist team identifies business problems and solves them by using various numerical techniques, algorithms, and models in Operations Research, Data Science, and Data Mining. You will have the opportunity to work on a broad spectrum of areas such as Supply Chain Optimization, Inventory & Capacity Planning, Process Design & Optimization, Financial Modeling and Demand Forecasting. This is a full-time role based in Menlo Park, CA. Apply your expertise in Operations Research, Data Science, and Data Mining to develop analytics solutions. Partner with internal stakeholders on projects to identify and articulate opportunities, see beyond the data to identify solutions that will raise the bar for decision making. Collaborate with cross-functional data and product teams across business applications to access and manipulate data, explain data gathering requirements, display results, and build efficient and scalable analytics solutions. Define, compute, track, and continuously validate business metrics with descriptive and predictive analytics. Recommend and drive process changes based on robust analysis of operational data and user behavior to improve overall business performance. Mentor others as needed on best practices for design and implementation of cutting-edge analytics solutions. PhD in Operation Research or Industrial Engineering. Familiarity with object-oriented programming languages (such as C++ or Java) and visualization tools (such as Tableau).